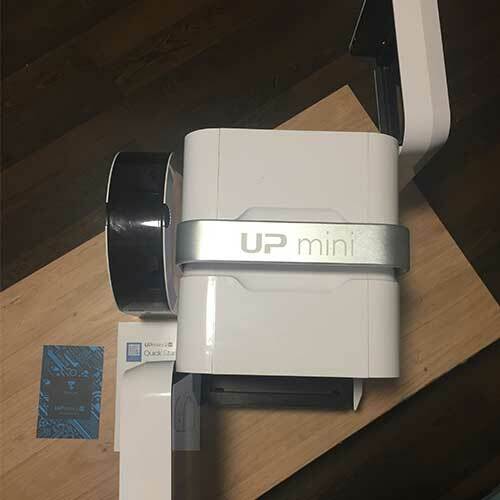 Find the best 3D printer, 3D scanner, VR headset, AR glasses, and drone. 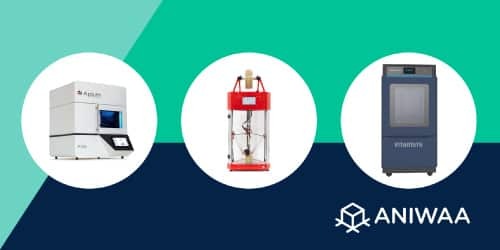 Compare 1500+ 3D printers by price, reviews, features and more. 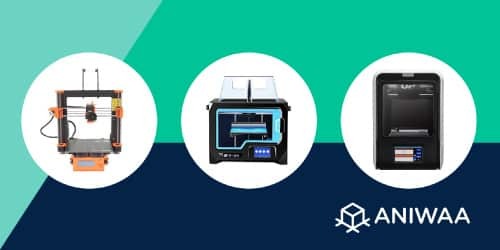 From desktop to professional 3D printers, find the right 3D printer for you. 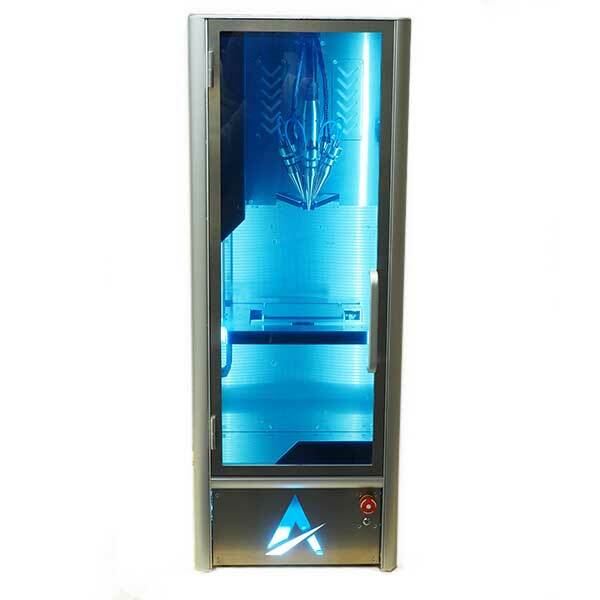 Compare 250+ 3D scanners by price, technical specs, reviews and more. We cover all desktop, handheld and industrial 3D scanners available on the market. 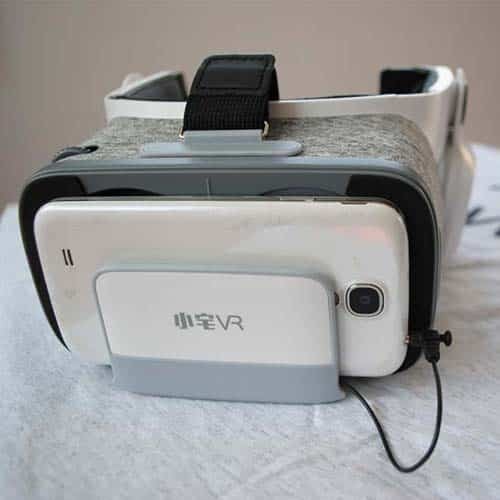 Our VR and AR headsets comparison engine covers 100+ HMDs, from virtual to mixed reality headsets and augmented reality glasses. 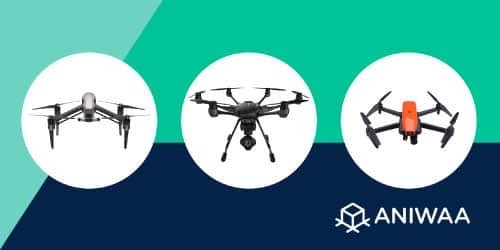 Compare hundreds of drones, from professional camera drones to FPV racing drones, underwater drones and more. 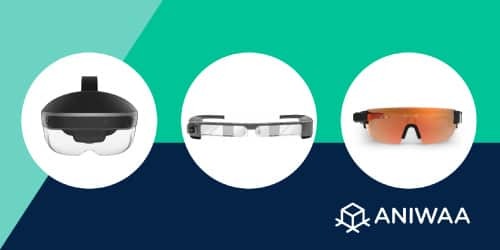 Compare hundreds of 3D printers, 3D scanners, VR headsets, AR glasses and drones with our comparison engines. 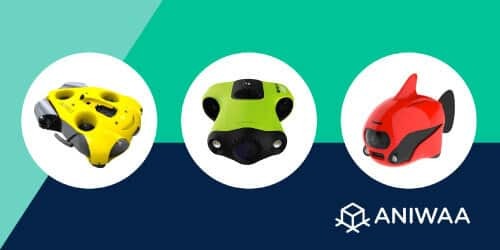 Find the best 3D printer, 3D scanner, VR/AR headset, and drone with our curated lists, based on trusted ratings. 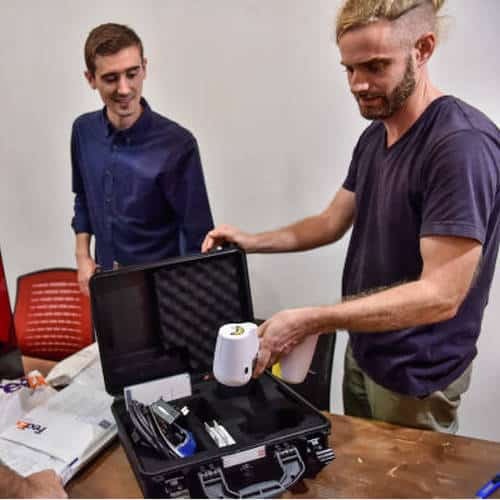 Discover our in-depth and unbiased product reviews, following rigorous test protocols. Our guides will help you navigate complex emerging technologies and understand their applications. 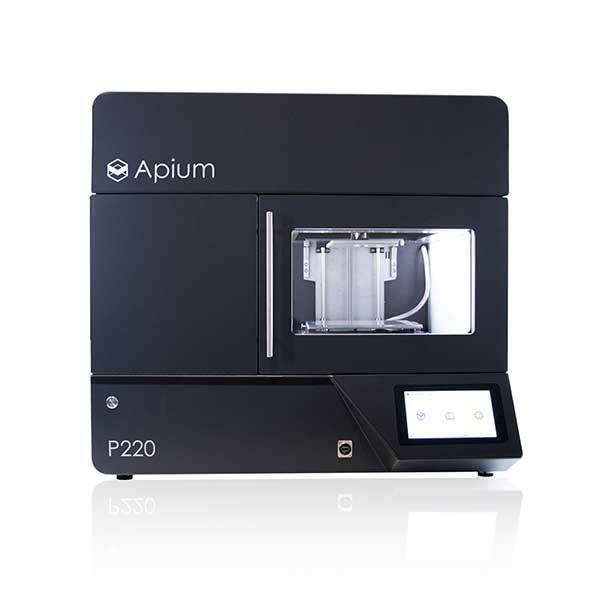 Apium P220 A high-temperature 3D printer for professionals. 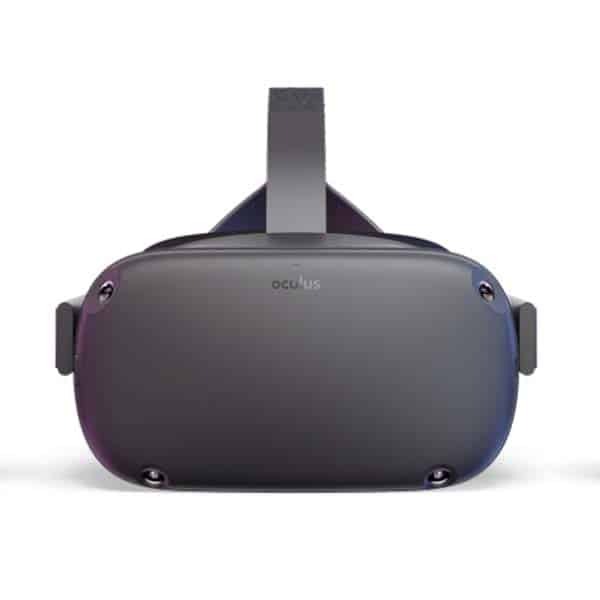 Oculus Quest Standalone 6DoF virtual reality headset. 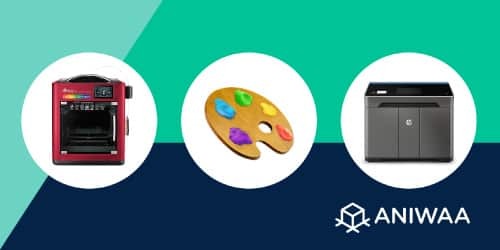 Creality Ender 3 Pro (Kit) A affordable desktop 3D printer. 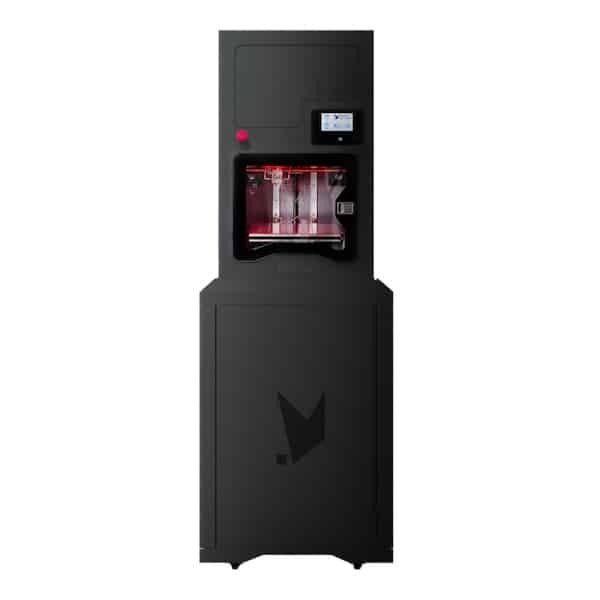 Additec μPrinter Industrial desktop metal 3D printer. 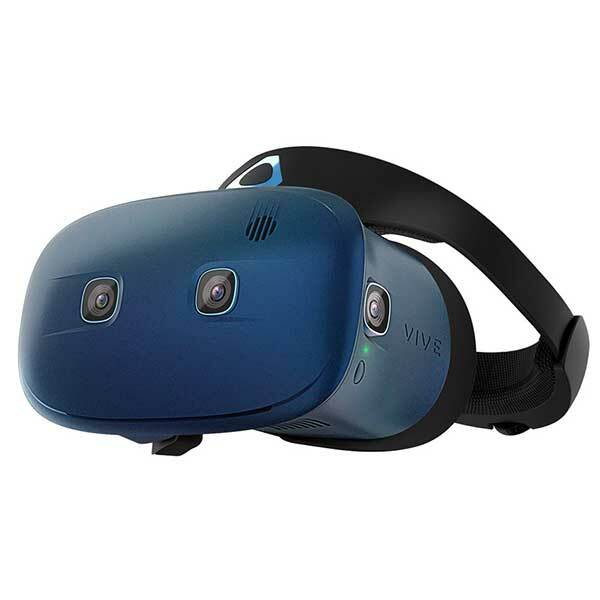 HTC VIVE Cosmos 6DoF tethered VR HMD. 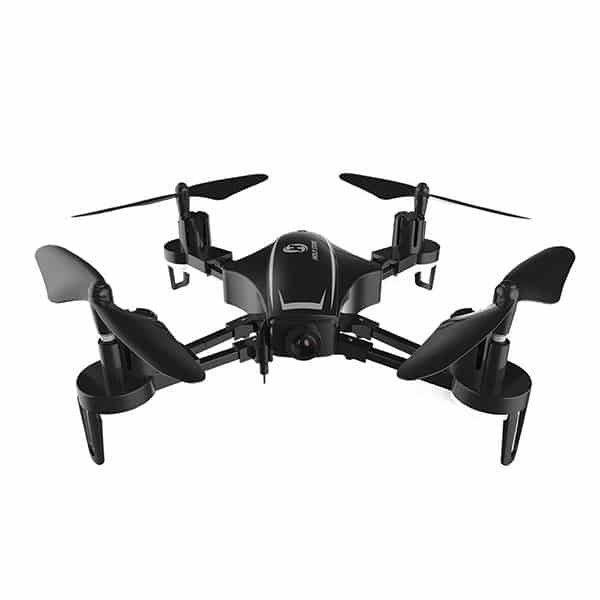 Holy Stone HS230 A fast, easy to fly FPV racing drone. 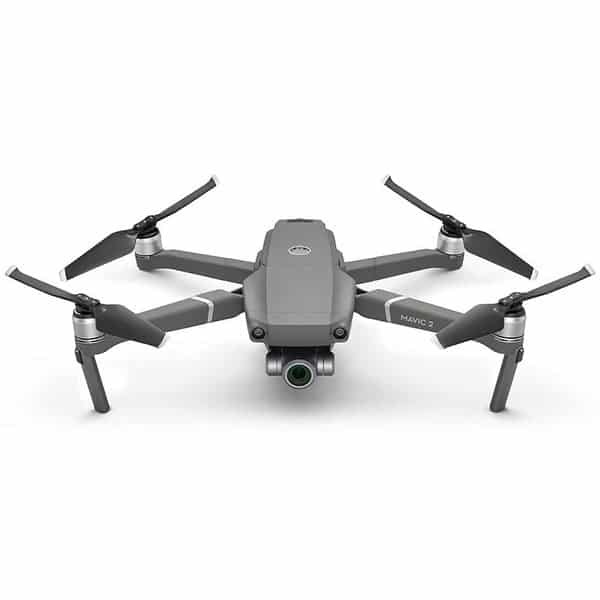 DJI Mavic 2 Zoom A leading 4K camera drone. 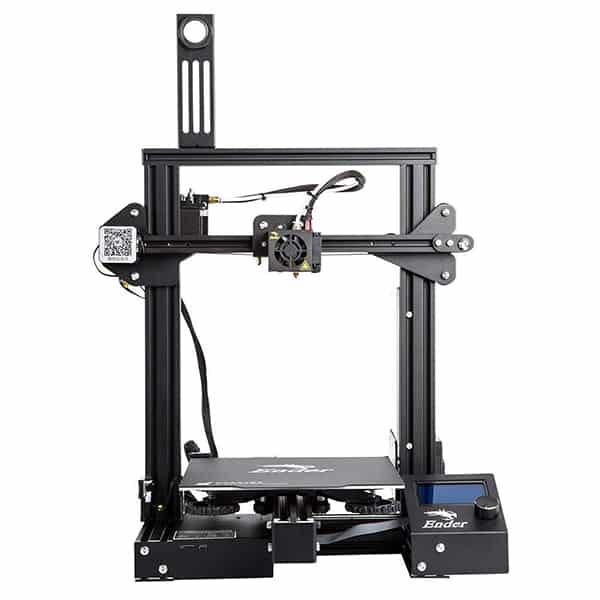 Roboze One Xtreme A professional PEEK 3D printer.